Hello! I’m Brad and I’m the digital marketing co-ordinator at Mattress Online. Part of my role is to bring you the very latest in all things sleep. I find out everything there is to know about catching those zzz’s - then I share my discoveries with you! I am an avid lover of sleep (who isn’t?!) and a crowbar is often needed to prise me out of bed. When I’m not catching my forty winks, I love spending time playing and watching football… I’m only a little bit obsessed! The Sleepeezee Memory Comfort 1000 Mattress was rated one of our top 10 mattresses for 2017. We interviewed two of our customers to find out what they love about it! Office Christmas party season is here! 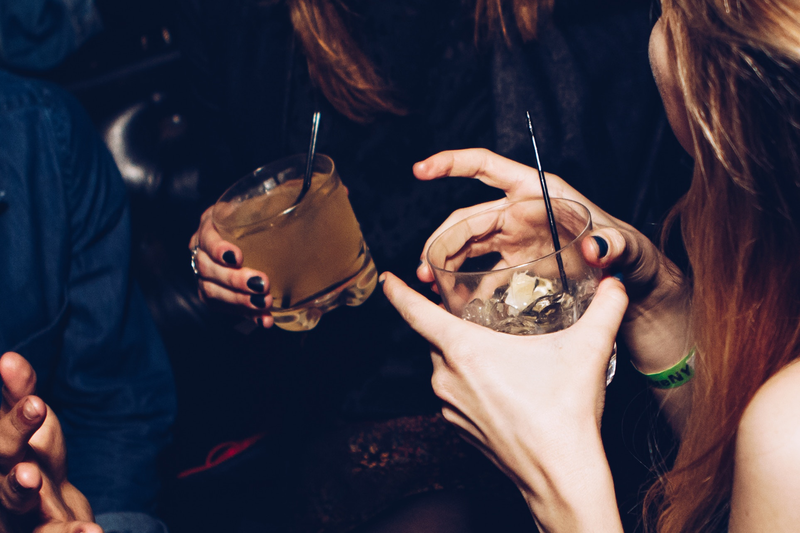 One too many drinks can cause quite the hangover, read on to discover seven cures for your awful hangover! Mattress firmness ratings can be confusing. 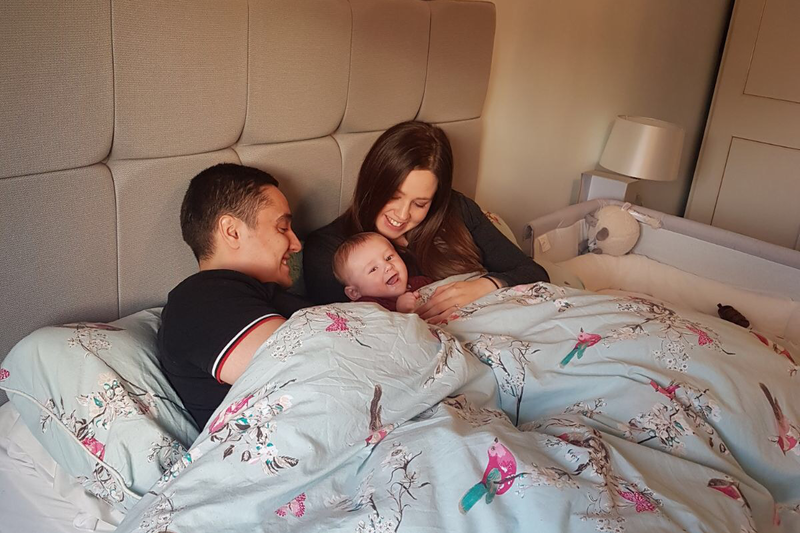 Find out how we test our mattress firmness and deliver ratings you can trust! Our range of Layezee by Silentnight mattresses are now available! 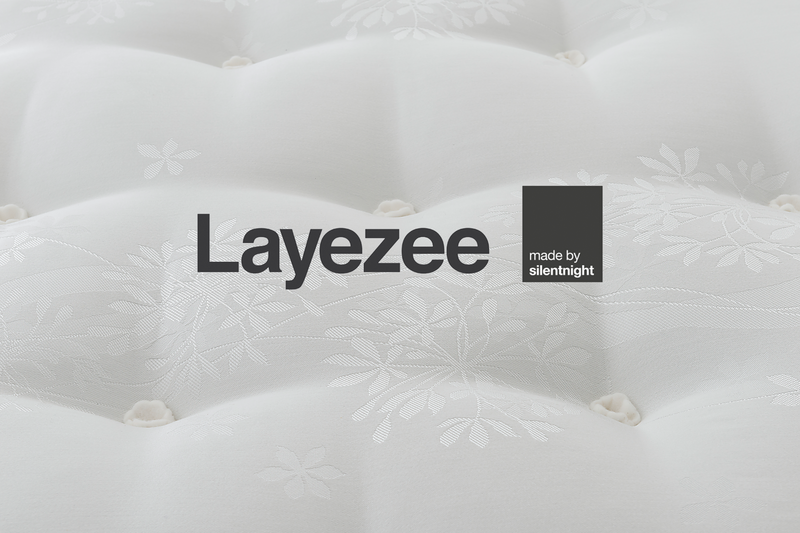 Discover more about Layezee and how a Layezee mattress could be perfect for you! Animals sleep a little differently to us humans. 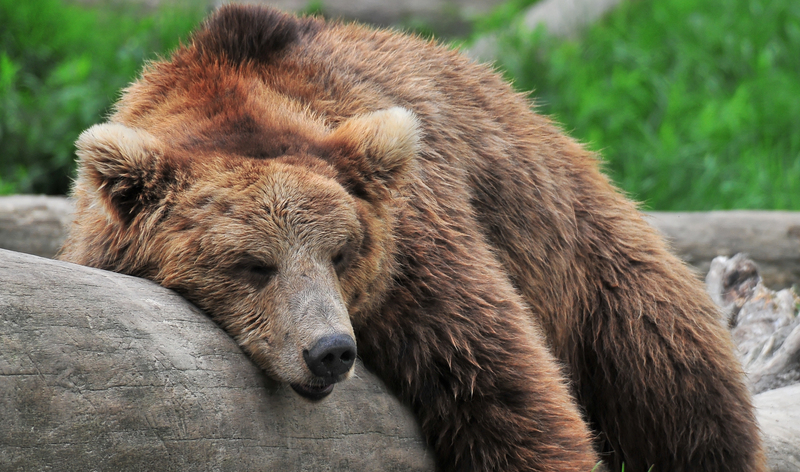 Discover 7 animals with the most amazing sleep habits! Staff Training Helps Our Customers Sleep Better! Our mission to become sleep experts starts with the National Bed Federations Introduction to Beds training. Discover how it helps us provide excellent support for our customers.